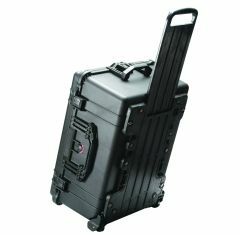 Absolute Casing provide Large Peli Cases to allow you to safely transport the larger, bulkier items that you own from one place to another. 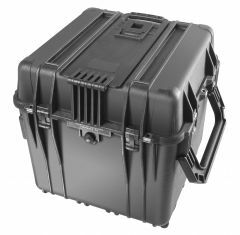 Our range can withstand the most testing environments our cases experience as they are transported through a variety of different shipping conditions. 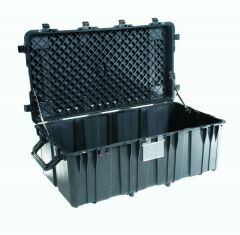 Manufactured with spring loaded pull handles, our large peli waterproof cases are lightweight, easy to carry products. 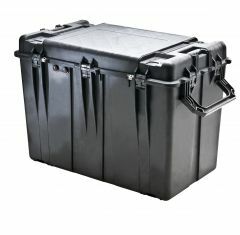 Despite this, the range is amongst the most durable and hard-wearing that we provide. 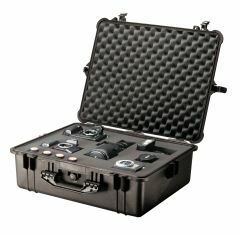 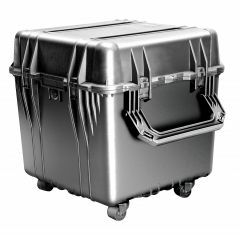 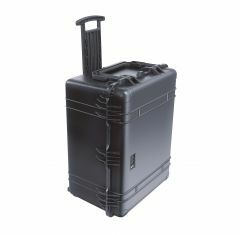 Waterproof, crushproof and dustproof, our large peli cases with wheels are also corrosion resistant so you do not need to ever worry about anything you are transporting inside your case being damaged or compromised due to chemical spillages. 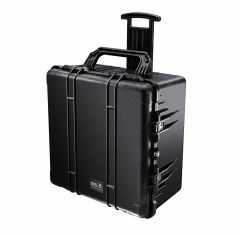 Available in variety of styles and designs, you can choose to purchase one of these large protective cases as either an empty case, one complete with a foam interior or one with dividers supplied. 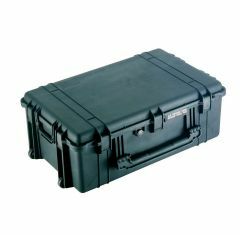 Our foam fittings and dividers provide additional protection to your valuables as well as making it easier to organise them within the case. 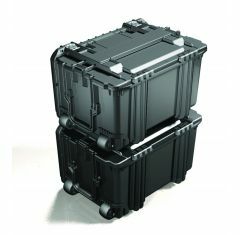 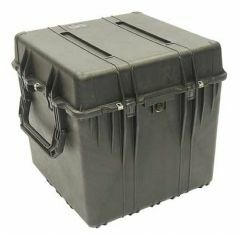 Our extensive range of Large Peli Cases are produced to give you a secure place to store your possessions. 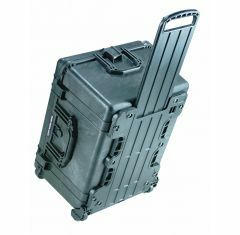 Look through our full collection of cases today or for more details contact us by calling 01635 579 518 or by emailing sales@absolutecasing.co.uk.